Keyword searching is the default option in most search tools. A keyword search finds the terms anywhere in the record. Keyword searching is usually less precise than subject searching and often returns irrelevant results. Use keyword searching to help you identify appropriate subject terms. Many (but not all) search tools allow subject searching. A subject search only searches the subject field of the record. 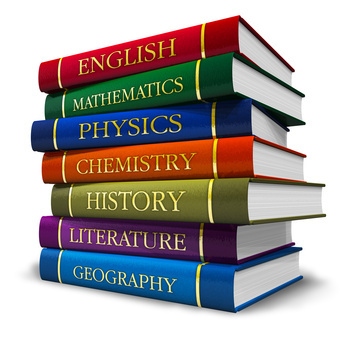 Subject terms, also called subject headings, are chosen from a list of set terms called thesaurus or subject index. A person called an indexer or cataloguer reviews the content of an item and assigns relevant subject terms to the record for that item. Keywords & Subject Headings from Imagine Easy Solutions on Vimeo.